The longevity of metal attachment parts for cars and commercial vehicles demonstrates their overall quality. 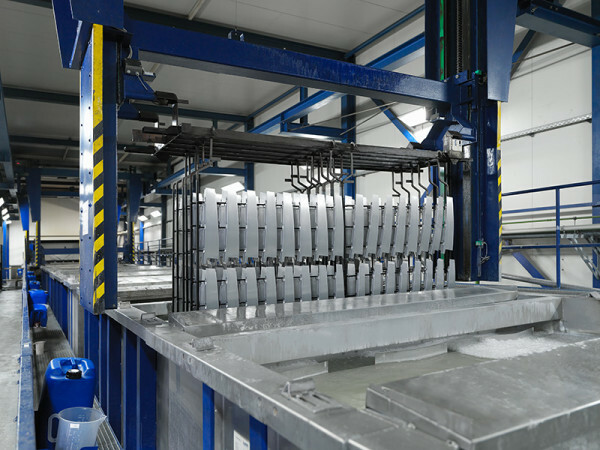 KSK performs trication zinc phosphating of aluminium and steel – including as a galvanised finish – using a technology specifically developed for the automotive industry. The result is corrosion-protected components which are prepared in the best possible way for the application of the CDP layer and the subsequent paint layers.